This badge demonstrates expertise in the understanding of global affairs. 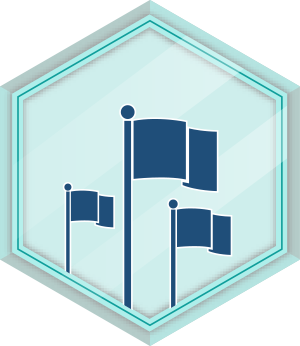 Students participating in any challenge where knowledge of global affairs is required can earn points to level up in this badge. Encouraging high school students to think about important international issues and learn about one of America's best kept secrets: the foreign service.